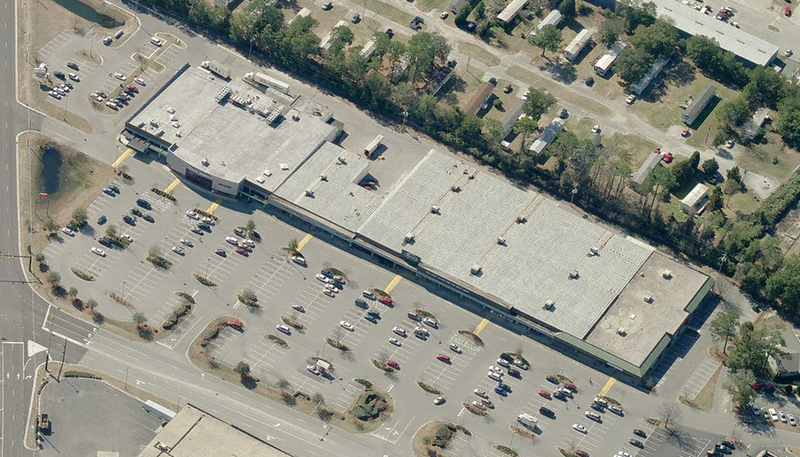 WILMINGTON, NC – October 15, 2015: Hill Rogers, Broker-in-Charge with Cameron Management, Inc., is pleased to announce a new lease at Ogden Plaza Shopping Center. “Custom Colors Painting has signed a lease for 5,750 square feet at Ogden Plaza Shopping Center”, says Rogers. The Custom Colors location will undergo a significant interior renovation and will be open for business in the Ogden Plaza location in early first quarter 2016.